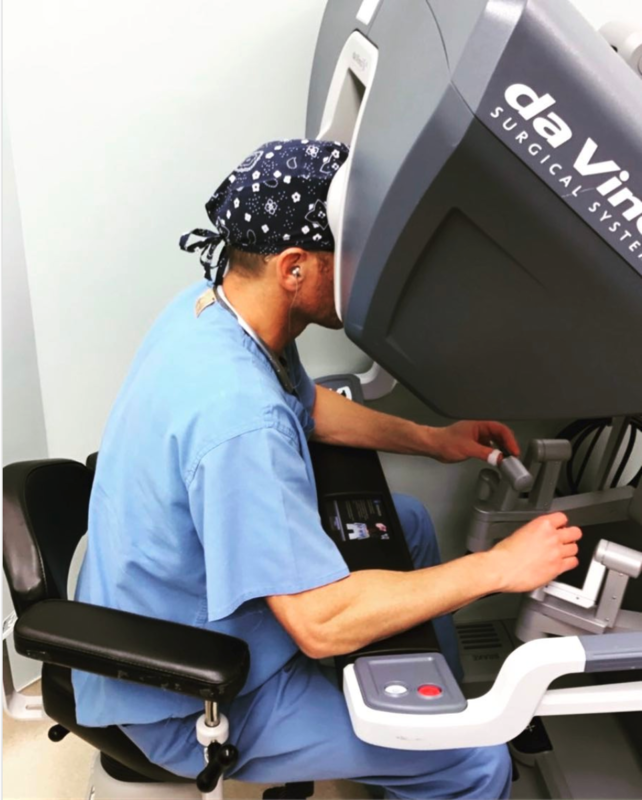 da Vinci® robotic surgery is the most advanced, state-of-the-art, gynecological surgical system available today. Using its minimally invasive robotic technology, surgeons can perform small, precise movements through only a few tiny incisions using a laparoscope. This tool provides a 3D high-definition view from inside of the body on a video monitor in the operating room, which helps guide surgeons during the procedure. 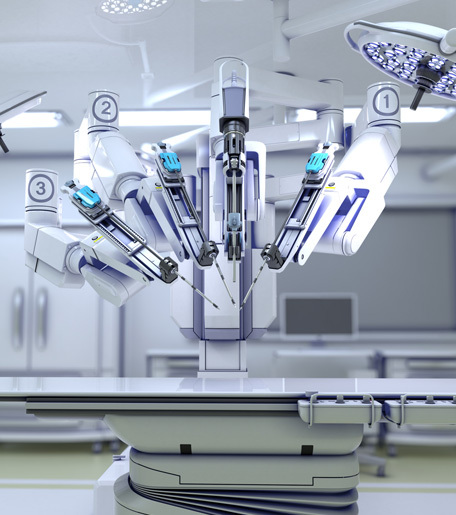 Although the surgeon is in control at all times, the robotic arm is able to bend and rotate better than a human hand, providing enhanced precision, vision, and manipulation. To find out if you are a candidate for da Vinci robotic surgery, call Levin’s Women’s Health & Wellness Center at (305) 981-0231 to schedule an appointment or use our convenient online request form.